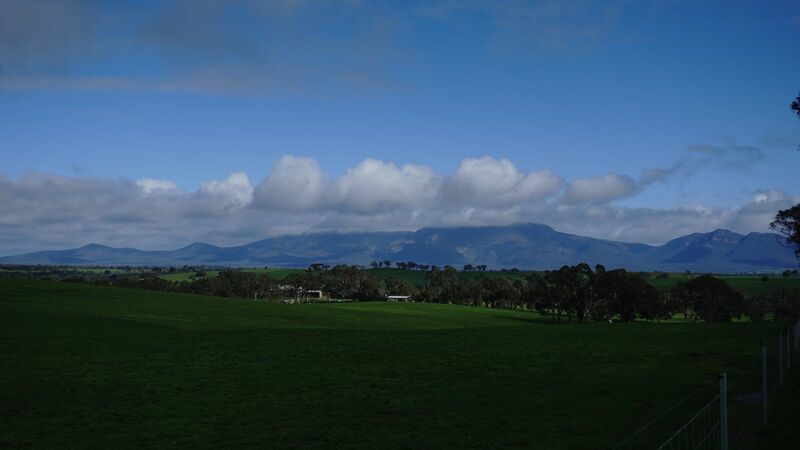 The gravel roads around Ararat and out west towards the Grampians are sublime. Within minutes of leaving town you are very quickly onto the dirt and starting to enjoy the rolling hills. 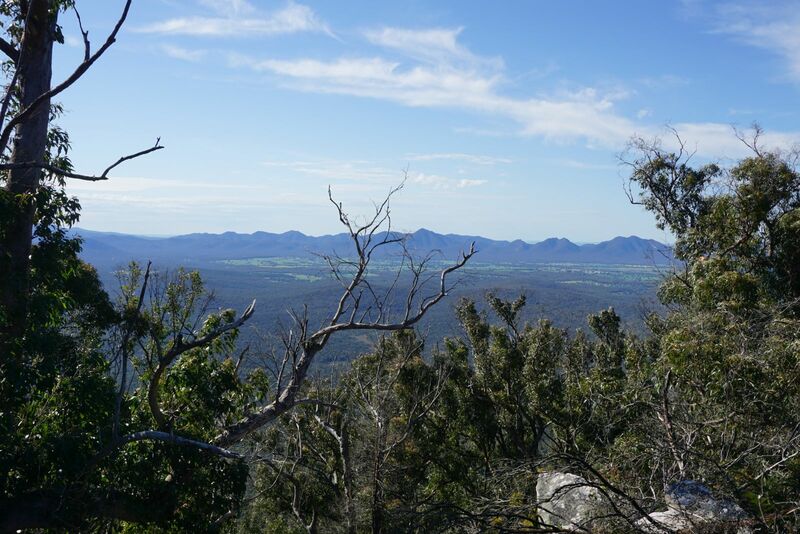 Soon the Mt William range comes into view and sets the scene for the next few days, fire trails and single track among craggy outcrops of ancient limestone. It’s slow going at times but you are paid back in spectacular views. This route is best done over three days but could be drawn out longer with some optional peak bagging detours and options to sleep in some caves. 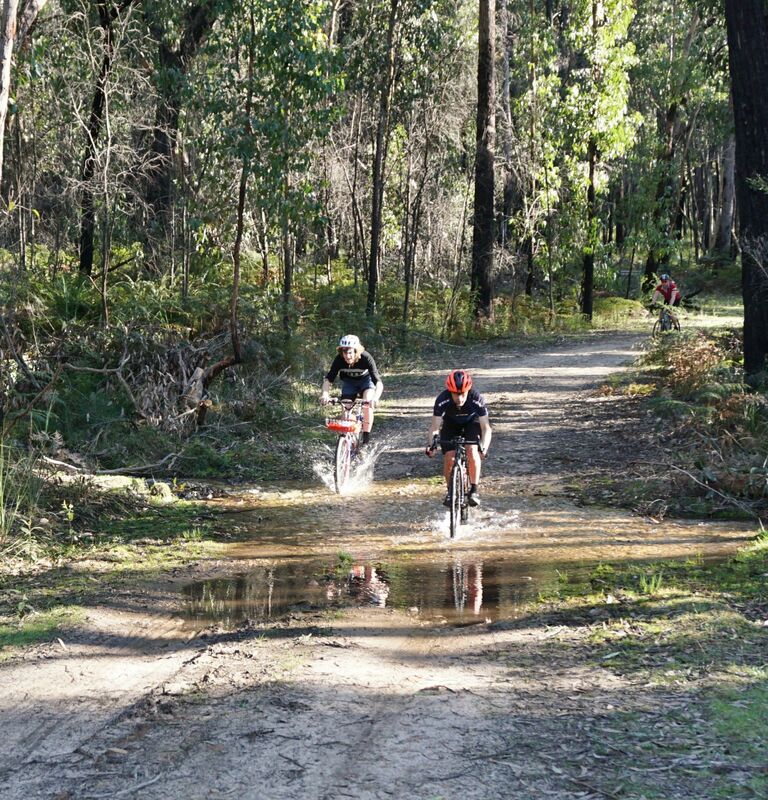 Alternatively if you are time poor then ride into the night on day one then pick up the trail the next morning. Easy access from Melbourne on the Vline makes for a great weekender. 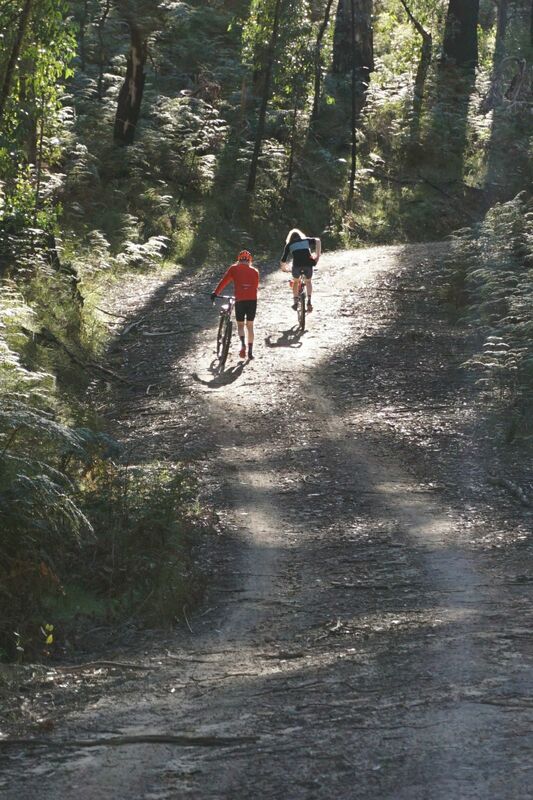 Leave Friday night and ride the 40km to camp and return Sunday evening. 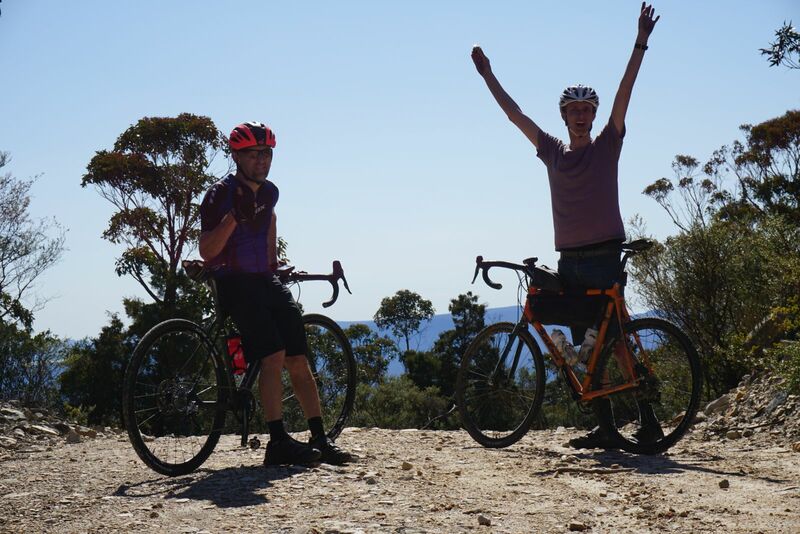 A morning train from Melbourne will get you to Ararat around 11am ready to grab a few snacks and head out west onto the gravel. Not long after rolling out of town Mt William comes into view and becomes the goal of the day. 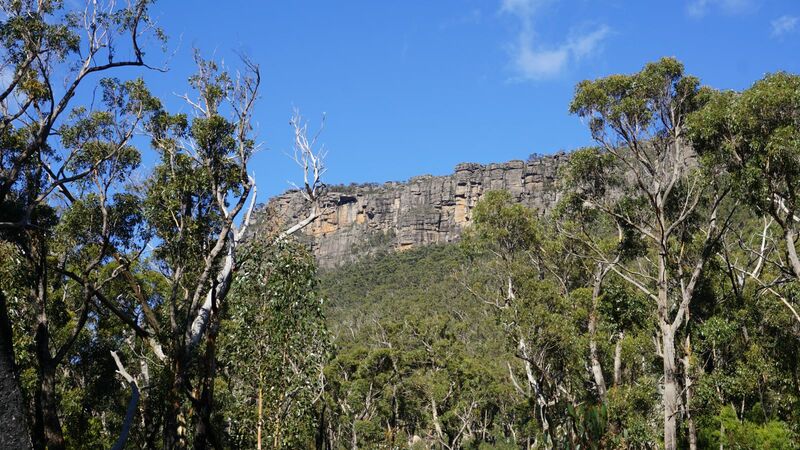 It’s only 40km to Kalymna Falls campground but the 10km return to the Major Mitchell plateau is a brutally steep but rewarding detour which climbs 600m in 4km. The roads out of Ararat pass through green rolling farmland and make for a great warm up and allow a steady rhythm to be tapped out. From Kalymna Falls campground gear can be stashed for the return journey up to the plateau. A few hundred meters above the camp after crossing the creek several times there is a quick detour to Kalymna falls, leave your bike at the junction as the track is somewhat unrideable. The day I visited the Falls they were charging from the winter rains. From the falls the trail points skywards and reaches grades of 25%, this combined with the loose rocky trail makes for some solid climbing. 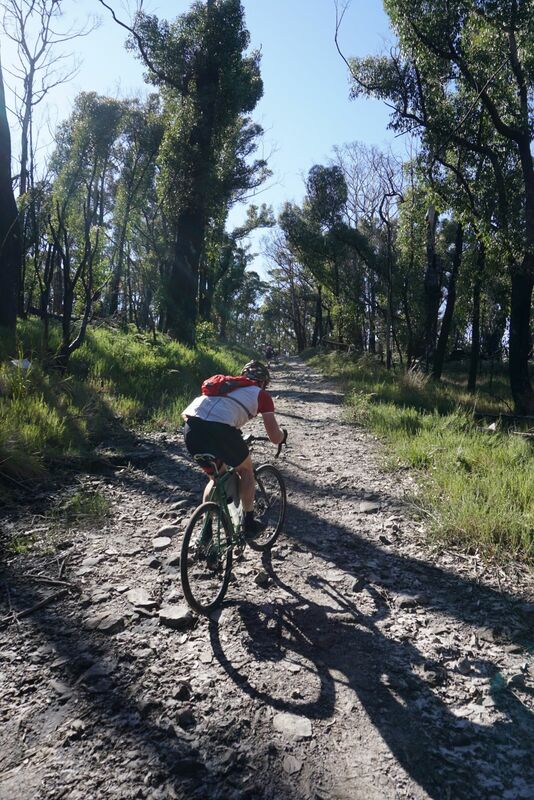 Eventually the double track ends and a section of unrideable singletrack heads up to the saddle between the Major Mitchel Plateau and Mt William. It’s time to find a good stash spot for the bike and head for the Plateau. 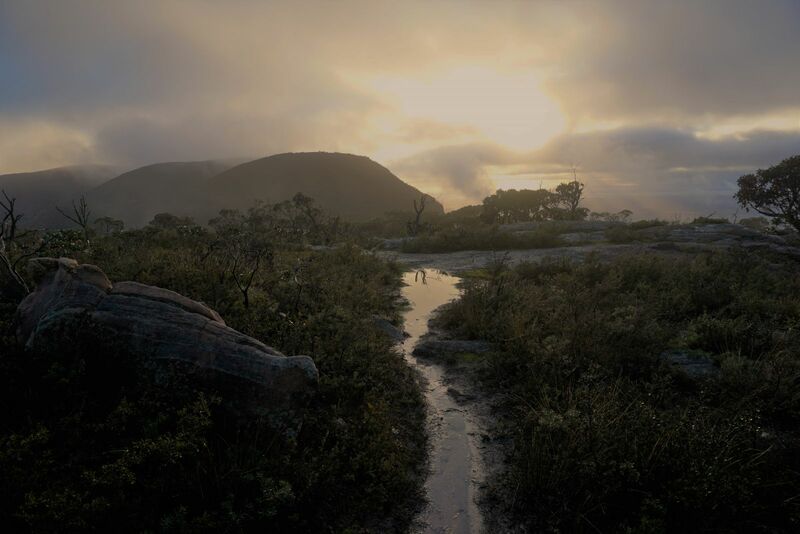 On one reccy ride I ended up dragging the bike to the saddle then walked up onto the Plateau to the Wilderness camp to spend a very cold and damp night. It was worth it for the views in the morning. dragging the bike, not so much! After the detour to the plateau this route hugs the valley below the plateau and the stunning views of rock outcrops keep things interesting on morning two. The road climbs around a spur near the old gold mining settlement of Mafeking and gets pinchy before descending down to Jimmy creek campground. Water is usually available from the rain water tanks here but if not you may need to filter some creek water. Out the back of the campground the track heads over the Serra range and gets you right into the centre of the Grampians National park and the Glenelg river valley. A steep descent tests out who has secured their bidons tight enough. 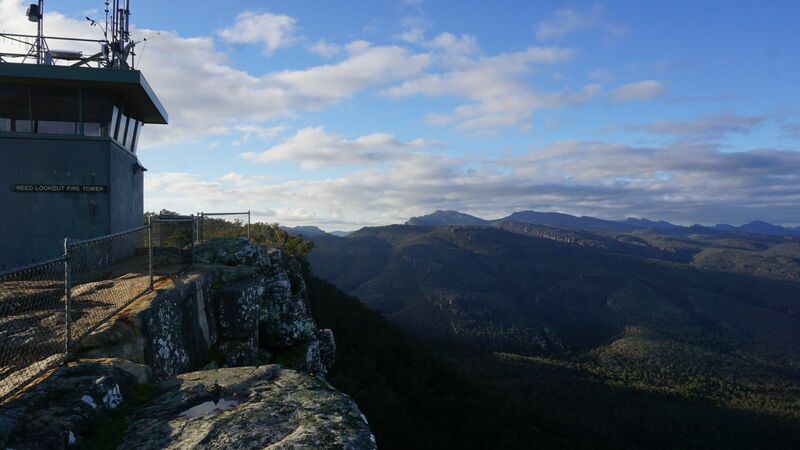 The Victoria range becomes the highlight of the trip and again some fantastic detours can be had either onto Mt Thackery or into The Fortress if you are really keen. The road is steep, rocky and can be in various states of disrepair depending on the season and rainfall. Off the Victoria range the Goat track is a real morale lifter after a few hours of slow going across the range, the views are also spectacular! Descending the Goat track is always a blast! 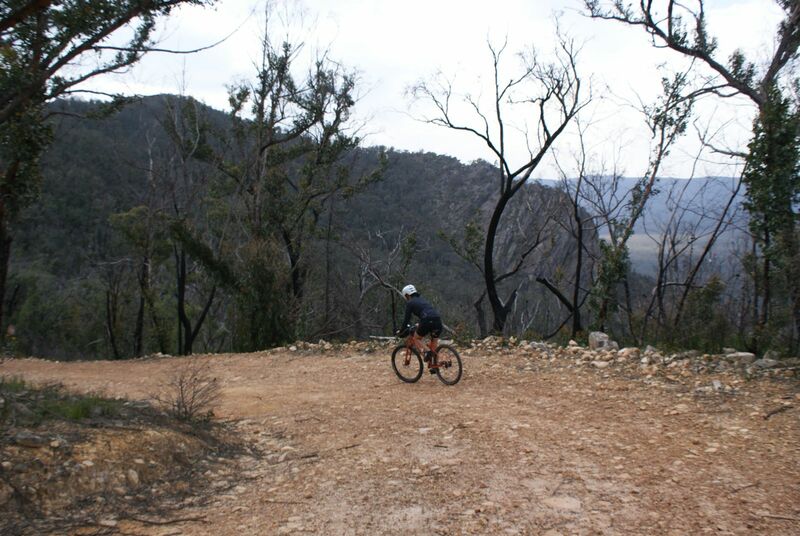 Once off the Victoria range it’s a relaxing ride through the Valley and time to think about camp. 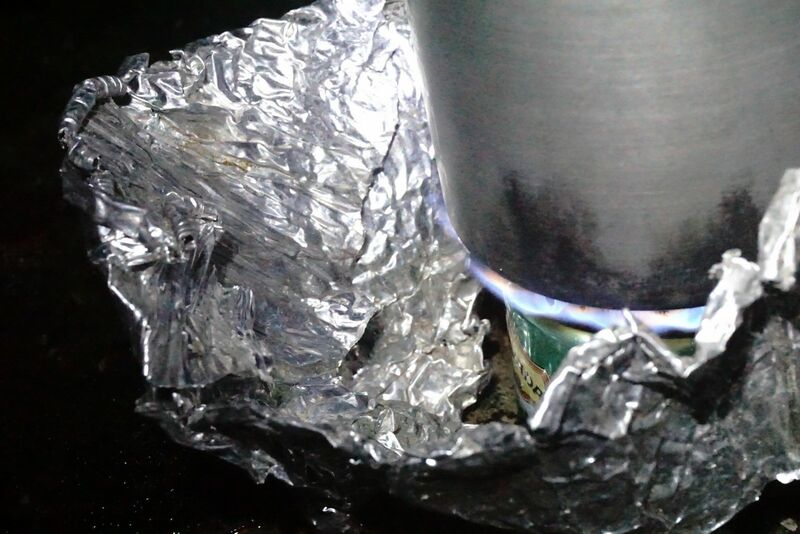 Boreang Campground is not too far away and a good place to fill up on water. If you are still feeling good you could head up onto the main range to Smiths Mill campground or even bivvy at the Balconies like I did. 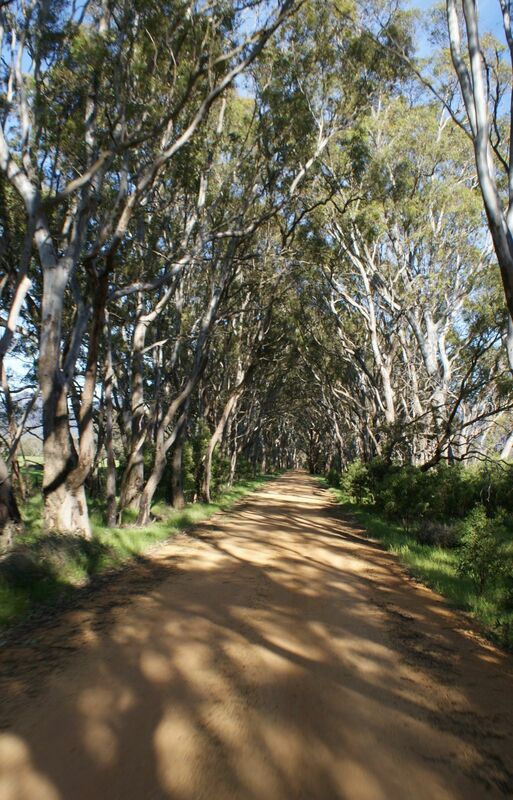 If you are feeling a bit cooked or short on time, climb up the Glenelg river road climb to meet up with the route again. Getting up high for sunrise is a great part of making this ride awesome, so dig a bit deeper to afford the reward of sunrise and sunset views! 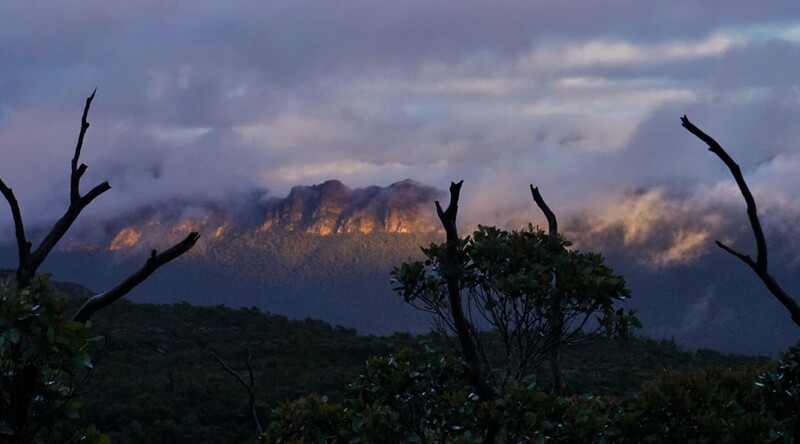 Wherever you end up on the morning of day three you will be soon rewarded with the sun hitting the eastern face of Mt Rosea as you traverse below its summit. The Borneo track has taken a beating from recent flood events but this makes it a fantastic bikepacking track now that the double track is almost a single track now. 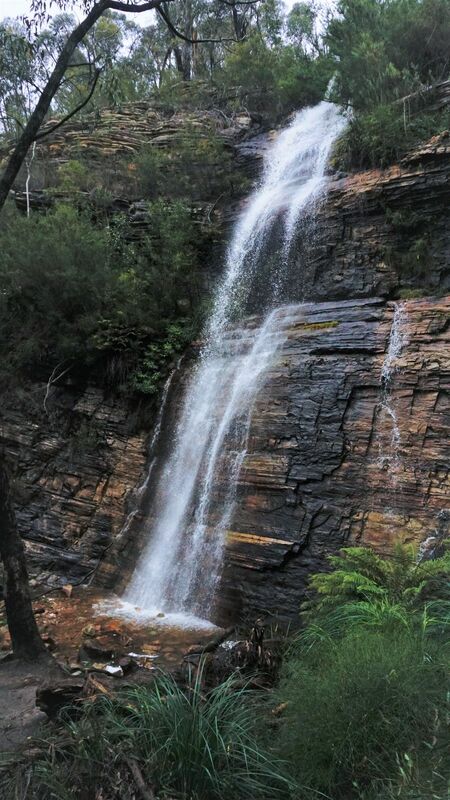 If you are feeling a little less adventurous keep heading down Silverband road to the Grampian Valley road. 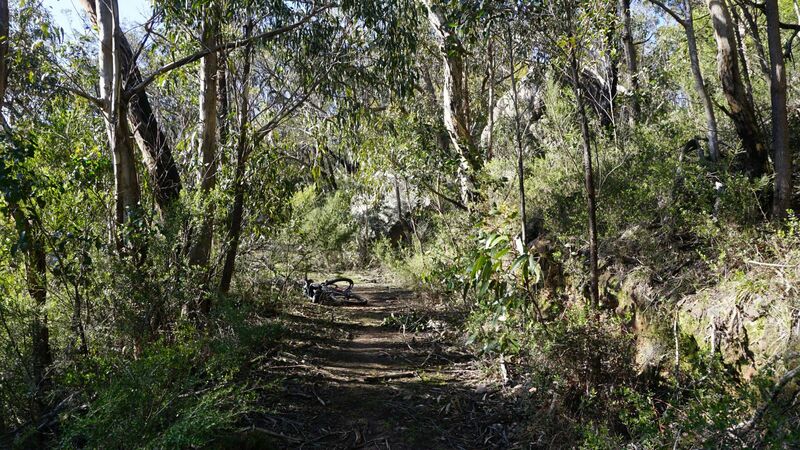 At the bottom of the Borneo track get onto the bottom of the Mt Rosea walking track to find the bridge into Borough huts campground and your last water refill before heading over the Mt William range one last time and back to Ararat. 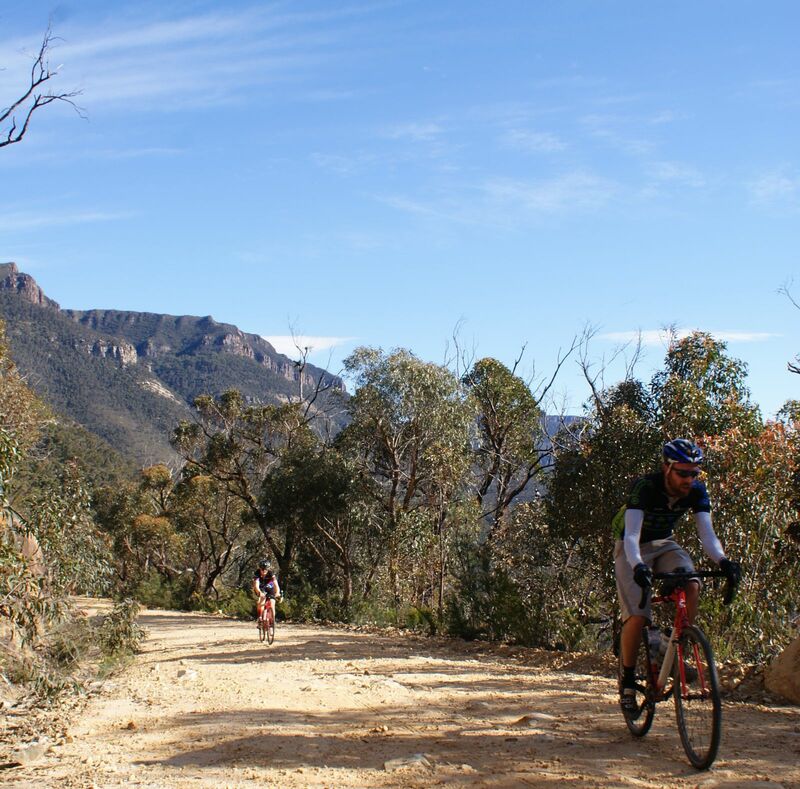 If you are totally spent at this time you can always head into Halls gap for a hot meal then take the road to Pomonal and back onto some gravel into Ararat. I would suggest at least 40mm tyres out here but really you will have a lot more fun on 2 inch +. The beauty of this route is there are several ways to shortcut back to Ararat if you are running out of time or underestimated how tough it can get out here. 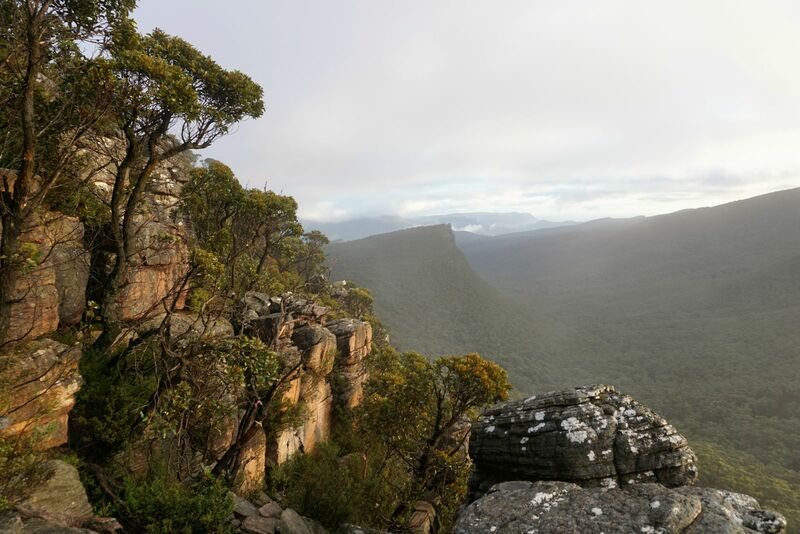 Have a good pour over the Ride with GPS squiggle or pick up one of the great detailed maps of the Grampians. 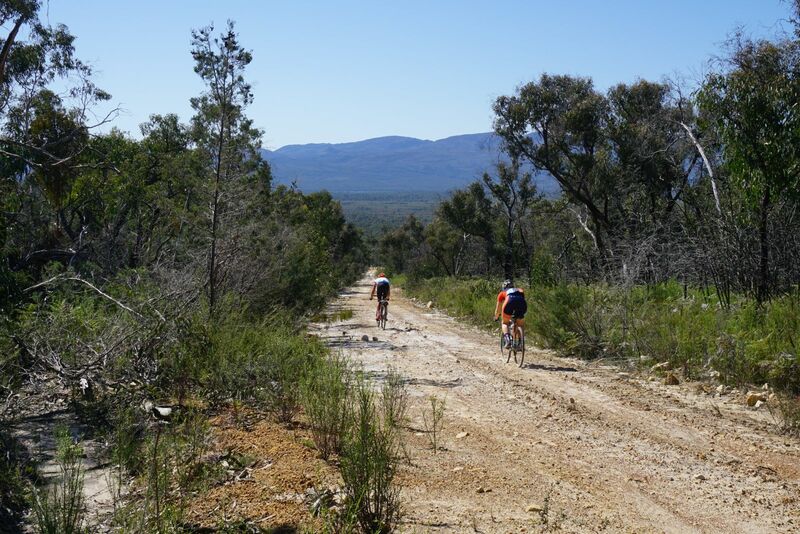 This route is best avoided in Summer due to the heat and bushfire risk and also the lack of water in creeks . 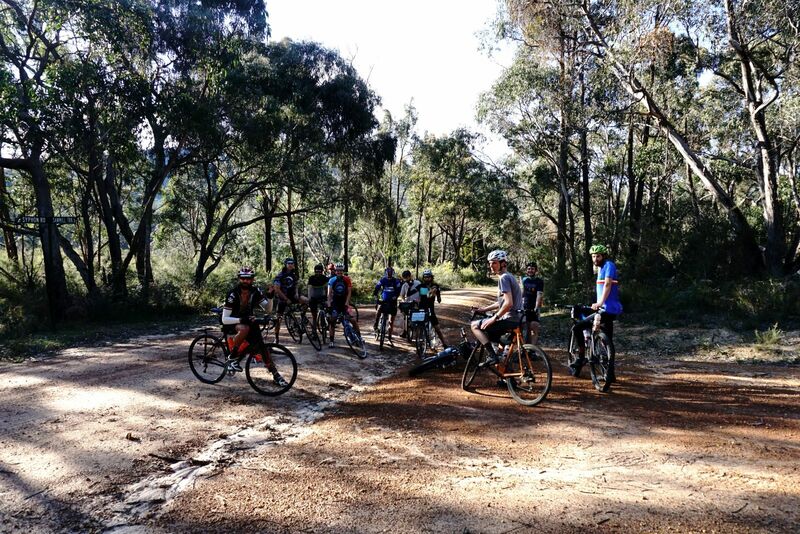 I hope you liked the Dirty Rat recon, a more leisurely approach the the Dirty rat day ride. A mate, Ben Hirons mentioned yourself and upcoming Dirty Rat ride. Just wanted to ask whether you needed a hand with preparing anything for the day? I filled out an entry request via the event page – and looking forward to hearing more about the day. Hi Mick, i’ve invited you to the facebook event, let me know if it didn’t work.